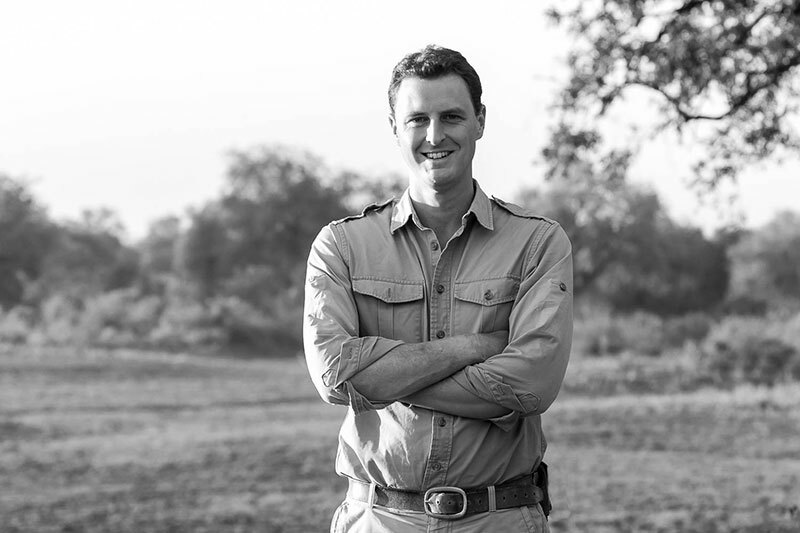 Edward Selfe is a specialist photographic guide, living year-round in the South Luangwa. 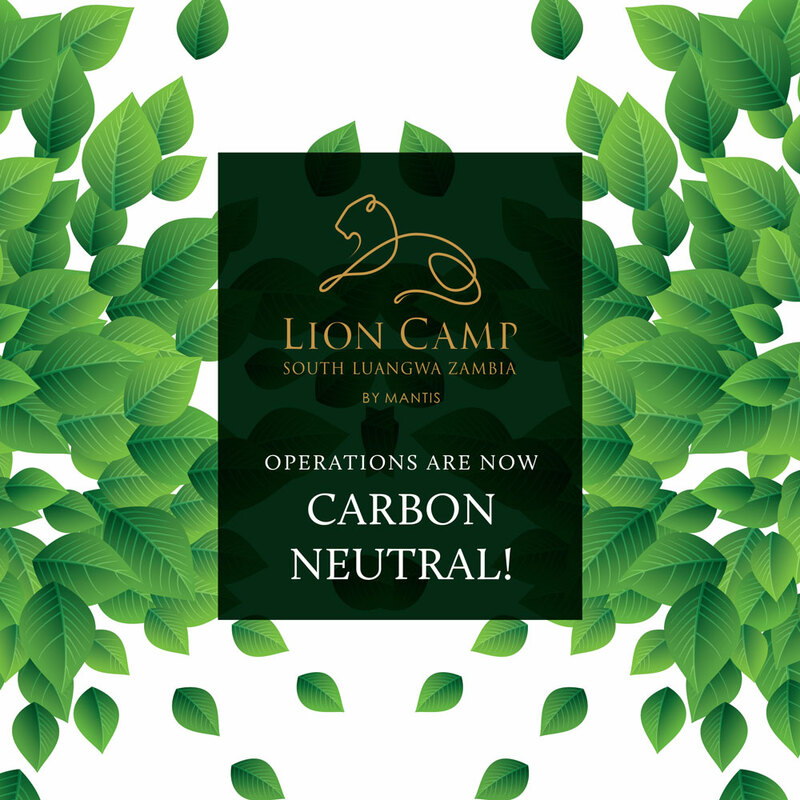 He holds both of the Luangwa’s coveted guiding licences and has 10 years of big game safari experience in the South Luangwa. First and foremost, he is a naturalist, with a keen interest in birds and the behaviour of large mammals. Over thousands of hours guiding in the National Park, his knowledge of this area is personal, rather than book-based. As an accomplished wildlife photographer, he loves helping his guests improve their photographic skills and learning to get the best from their cameras. He leads several photo safaris from Lion Camp during the dry season. Many of his guests have visited us every year, reflecting the wonderful safari experience available in this area!